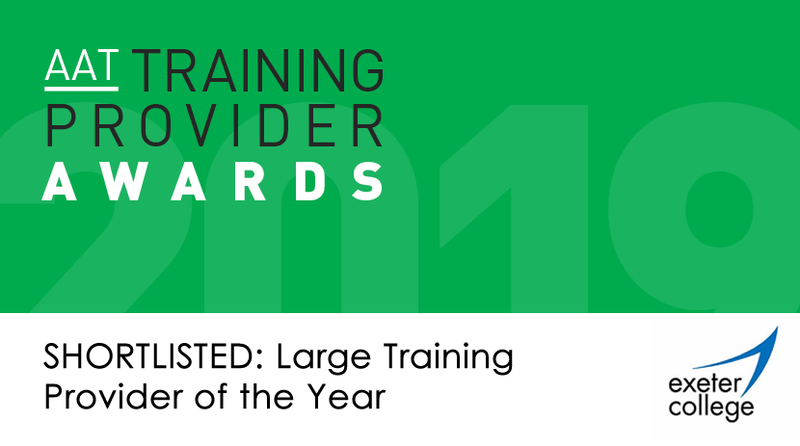 The college has been shortlisted in the prestigious AAT (Association of Accountancy Technicians Training) Provider Awards in the large training provider category. This award is open to training providers with 150 students study an AAT accountancy qualification. 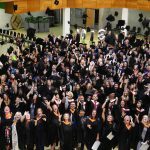 Exeter College are one of four providers shortlisted for this award, which recognises providers who have supported both students and staff to achieve their best over the last year. 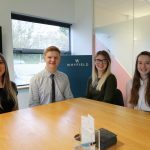 The news comes as the provision of accountancy training and qualifications at all levels goes from strength to strength. Exeter College offers a range of practical accounting courses at all levels, classroom delivery, qualified tutors, together with high quality teaching and learning. Learners also benefit from being part of a wider college learning community, with professional learning spaces and the opportunity to progress on to higher education programmes. John Laramy, Exeter College Principal and Chief Executive, said: “We have a growing and vibrant adult learning community at Exeter College and being shortlisted for this national award demonstrates the quality of our provision. 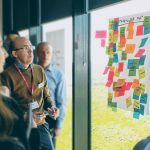 “We have a number of adult learners who study at the college for a variety of reasons, some to upskill, some to retrain and some, simply for the joy of learning. 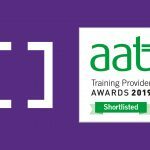 Lucinda Sanders, Director of Adult and Higher Education, Exeter College, said: “We are delighted to be shortlisted for this prestigious AAT award. 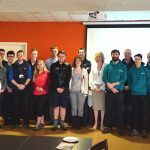 “This is true reflection of the work of our accountancy delivery team in supporting a wide range of learners across the different levels of qualification to enable them to enter and develop their careers in the accountancy industry. The winners of the awards will be announced at an awards ceremony in May. Are you thinking about training in accountancy? Exeter College is running Level 2 and Level 3 AAT Qualifications in Accountancy and Bookkeeping starting after Easter.